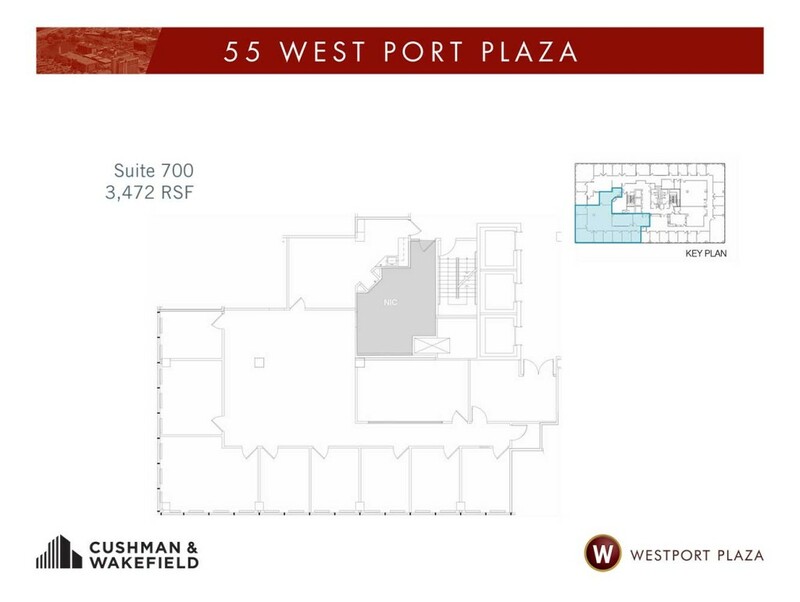 Westport Plaza is a 42-acre business and entertainment district in St. Louis. 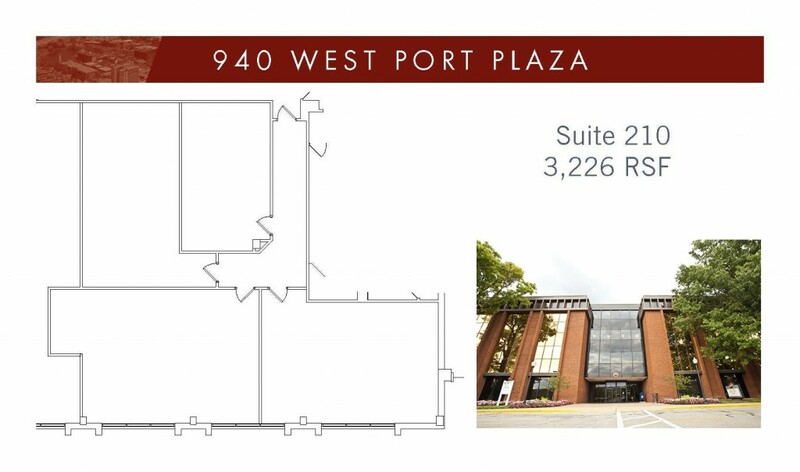 This landmark destination is conveniently located near the intersection of I-270 and Page Avenue in Maryland Heights. 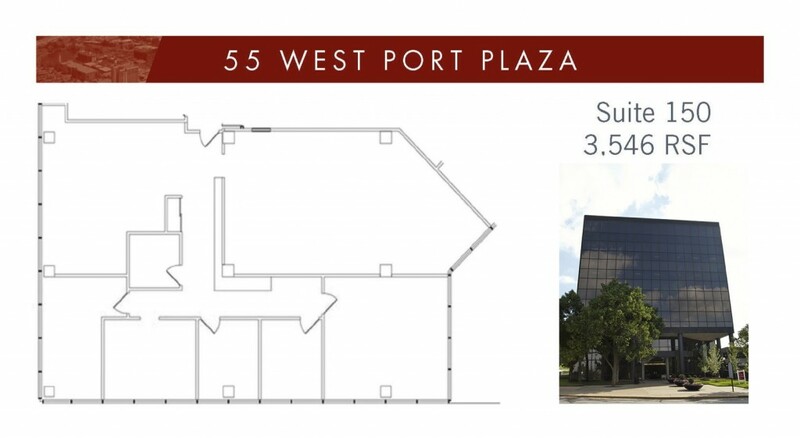 Westport Plaza is easily reached from all parts of St. Louis and St. Charles County and is just minutes from Lambert-St. Louis International Airport. 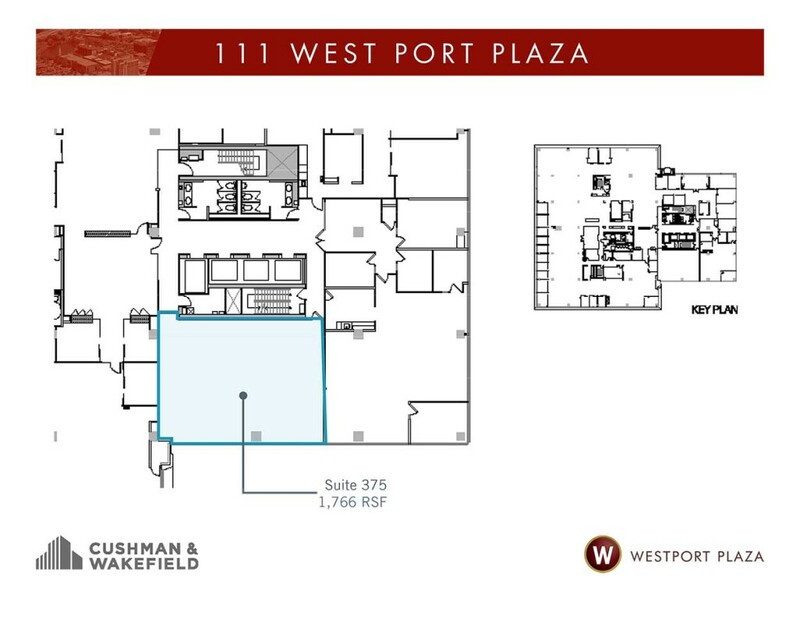 The complex’s central location makes Westport Plaza a strategic location for businesses in the St. Louis metropolitan area. 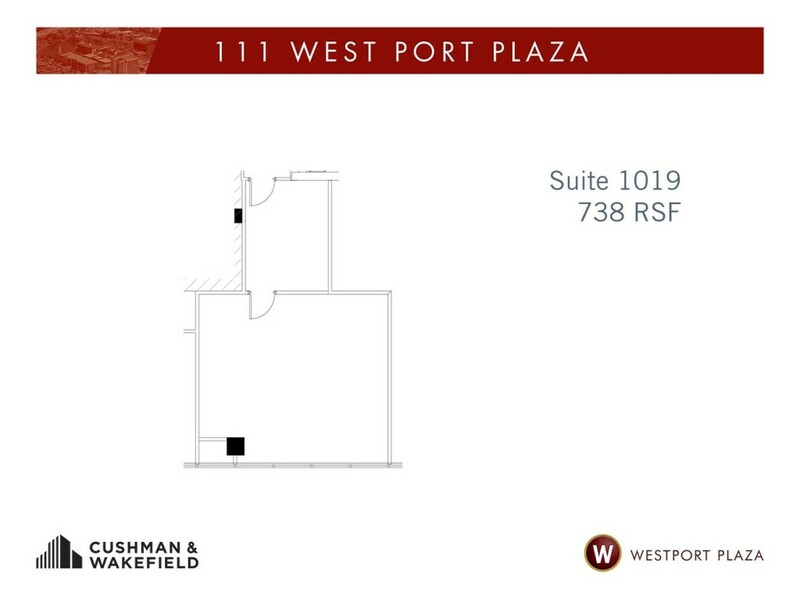 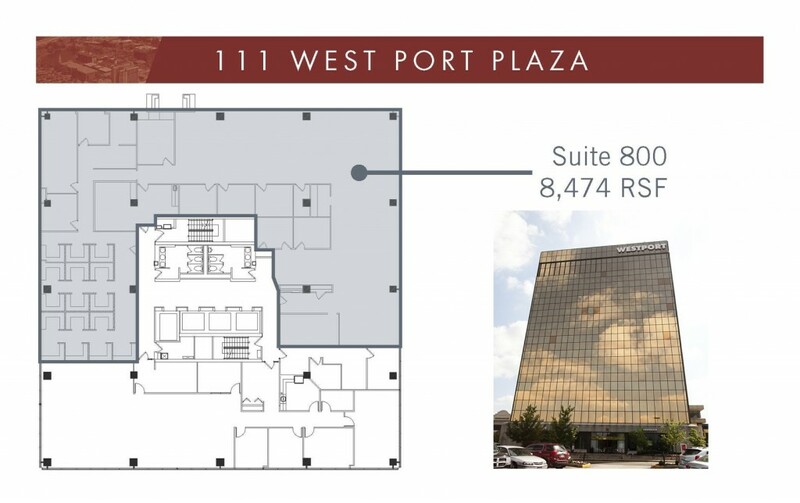 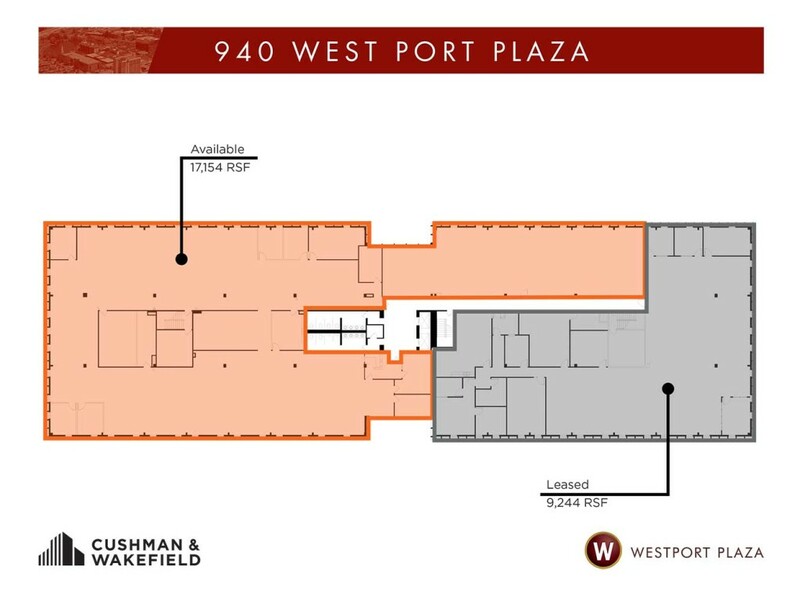 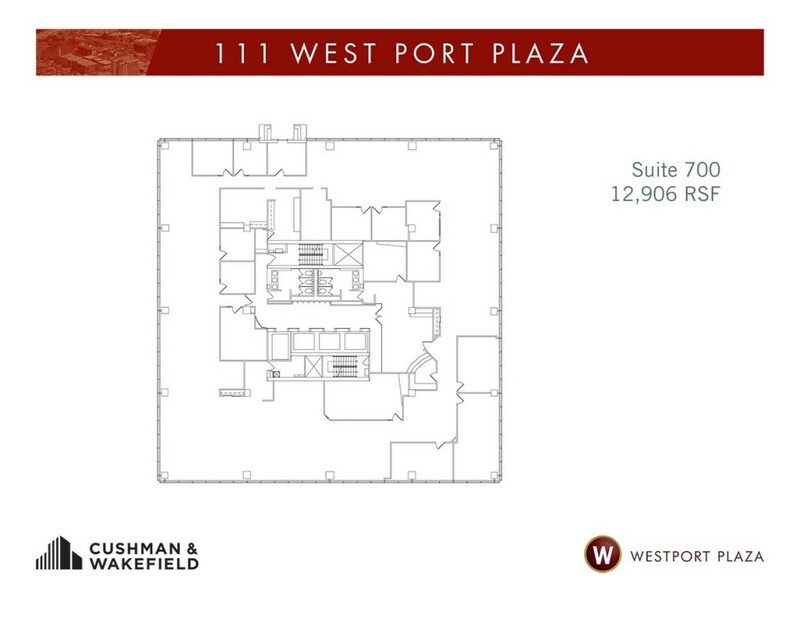 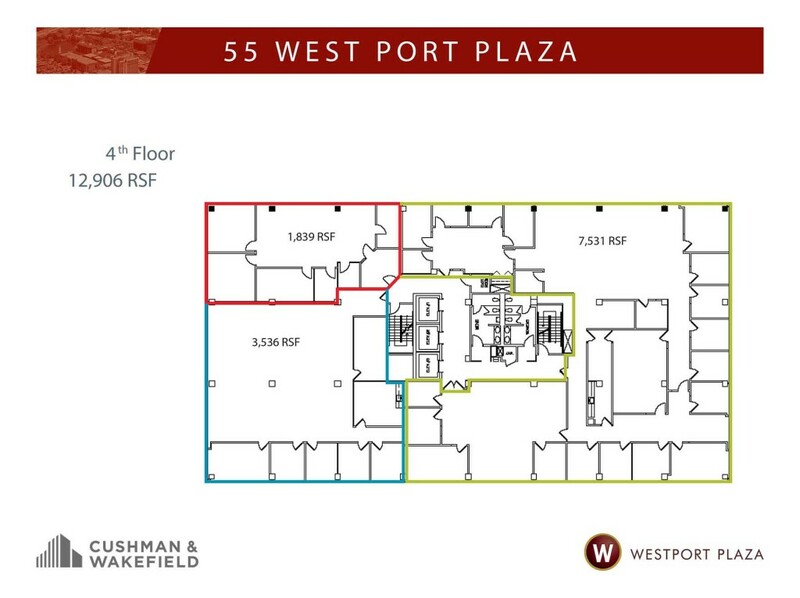 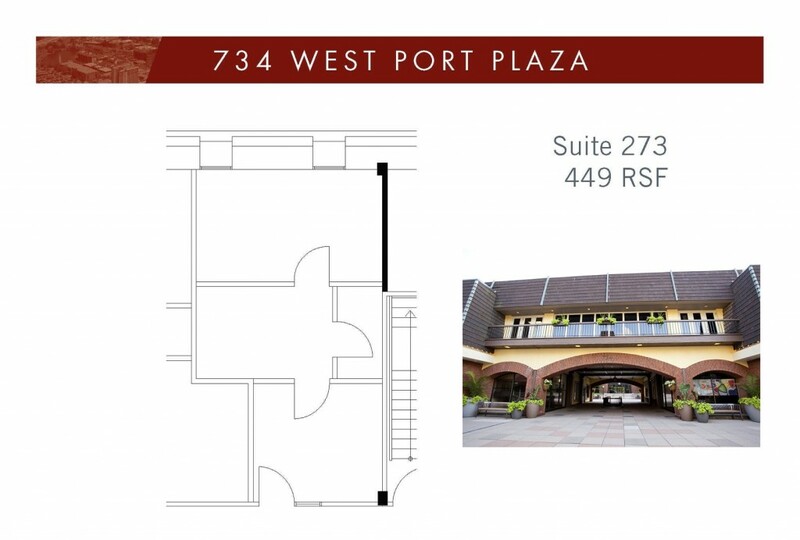 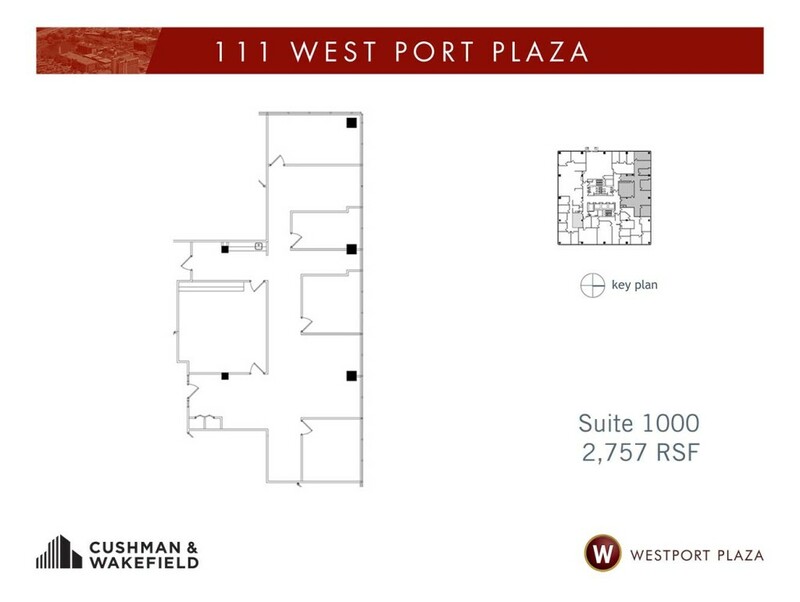 Westport Plaza is home to more than 2,000 daily employees from a mix of corporate headquarters, investment ﬁrms, insurance companies, and service organizations. 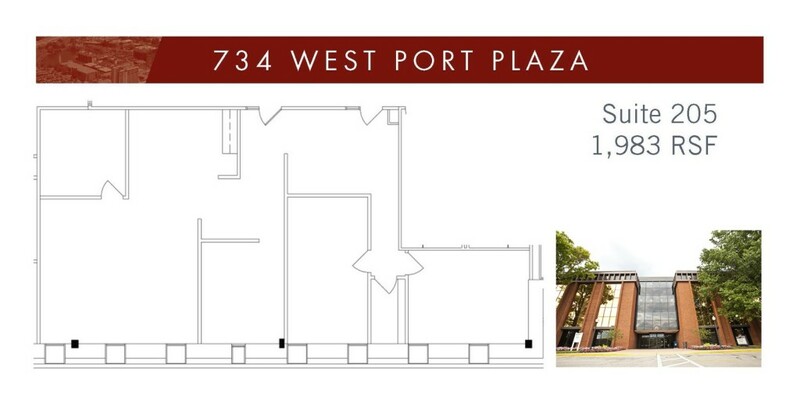 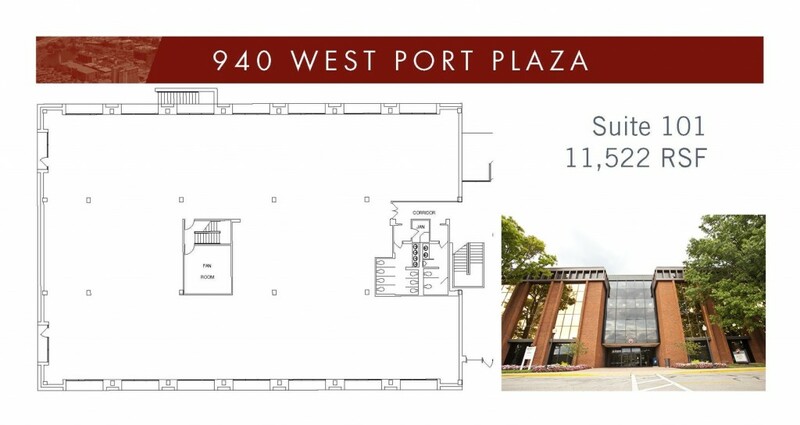 We have office space to fit every need from less than 500 square feet all the way up 10,000 square feet plus. 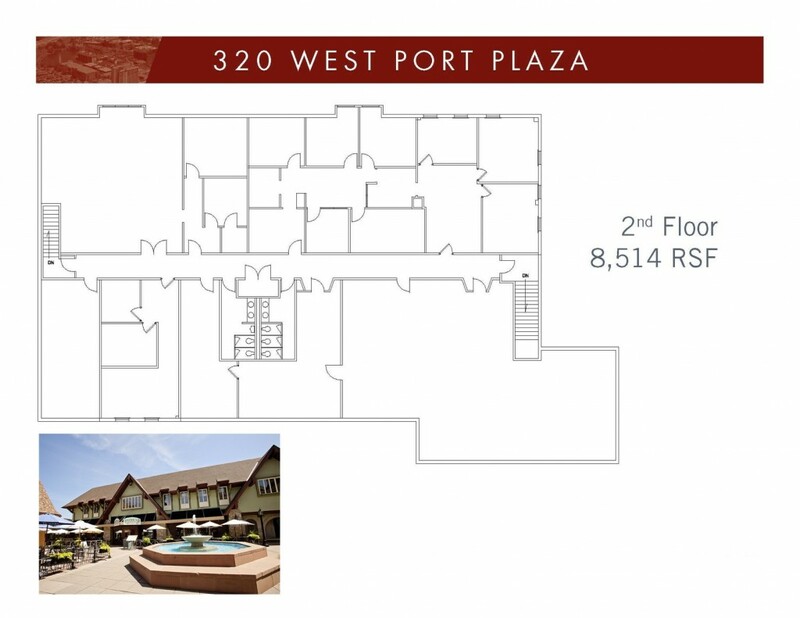 See Our Availabilities Below And Contact Us For An Appointment!